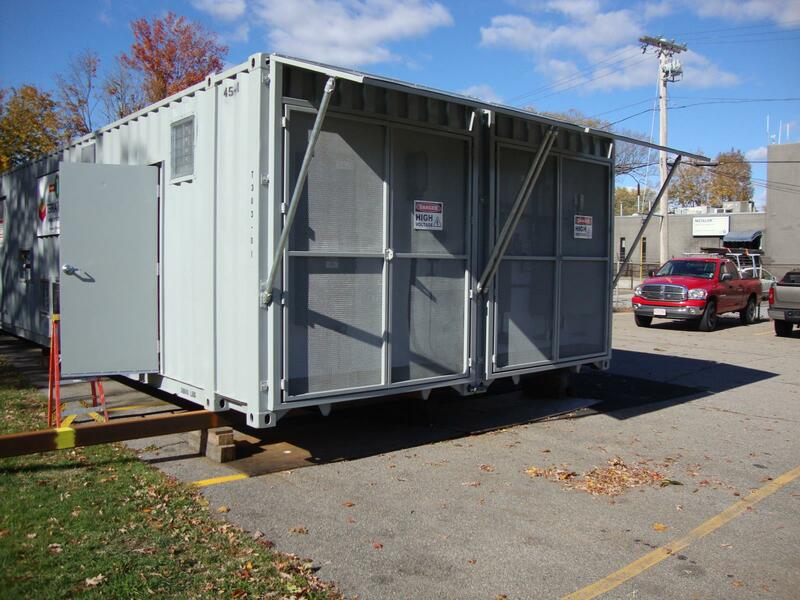 Choosing a Steel Enclosure (Cargo Box) is a cost effective solution for housing remediation systems. This pre-fabricated enclosure is desirable when large components are required for the system design. These enclosures are also ideally suited for the creation of separate rooms for various functions or electrical classifications. Selecting this enclosure allows great flexibility for system maintenance as a large cargo door is available for major maintenance such as LGAC/VGAC change-outs. The enclosure also incorporates a personnel door for day to day site visits.